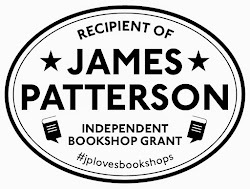 At Mostly Books, we always have a slightly different vibe to the year than occurs in the mainstream retail world. That's not to say we're completely out of step with the mainstream, but at this time of year - when the big high street and Internet retailers have swept away their Summer reads, and are even sneaking in Hallowe'en products onto the shelves, we know that there are in fact plenty of people still to take their Summer break. 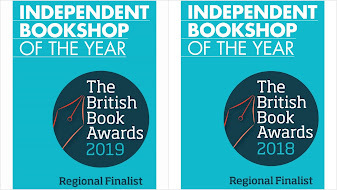 So, if you're about to take your summer break, you are just in time to take away three of our favourite summer reads if you’re fancying a bit of an escapist yet quality read. 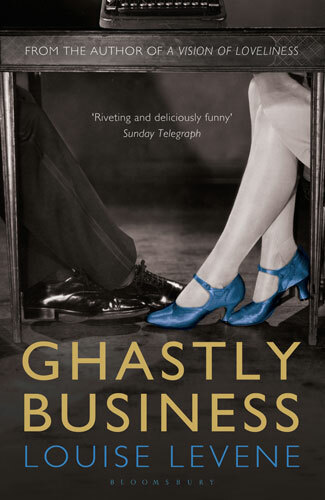 ‘Ghastly Business’ by Louise Levene portrays 1920s London and the grim fascination of the public and press with brutal murders. Ghastly is the word, with ‘juicy’ details of deaths which are lingered over by the reporters as they try to rewrite them in acceptably dry and euphemistic words for their readers. Doctor’s daughter, Dora, is thrilled with her job in assisting with these grisly post-mortems and the eminent Dr Kemble himself. A riveting story which is a fantastically readable with a bit of grit to it! There are some truly great characters including the snobbish landlady and the frosty Hubbard. ‘Ferney’ by James Long is an enduringly popular love story and a huge a word-of-mouth success from 1998. It is reissued just before the long-awaited sequel and is the story of newlywed couple who moved into a derelict cottage with plans to turn it into the perfect home. Only Gally starts to know more about the house than she should and befriends a neighbour who seems ready to believe her and may even be able to help. Rich in emotion and landscape, it is praised for its perfect balance between historical facts and imagination as the story unfolds. 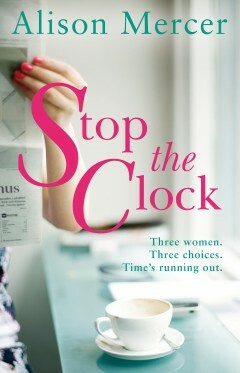 'Stop the Clock' by Alison Mercer follows the fortunes of three friends who have weathered university, career choices and remained firm friends. But the certainties they had when they were younger are under threat as the things they didn't plan for start looming on the horizon. Reality bites in the shape of motherhood, divorce, and parents falling ill. It's a well-written and well-observed story, an honest portrayal of modern life and one many women will relate to. An exceptionally assured debut - and we have signed copies in stock.